Mrig is one of the brightest talents in the Indian film industry today and has spent close to a decade in movie industry. 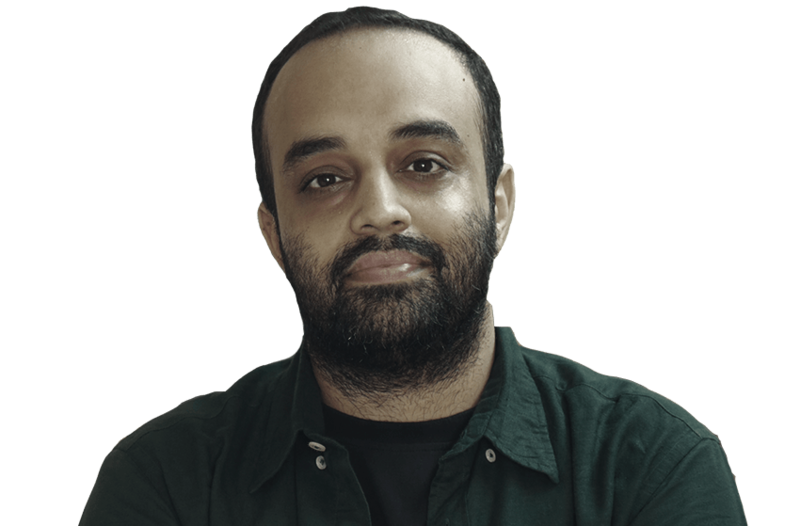 His directorial venture,’Fukrey’ (2013), won millions of hearts across the country and was successful in attaining cult status as it scored well at both: box office & with the critics. Produced by Rakeysh Omprakash Mehra,‘Teen Thay Bhai’ was his first feature film as a director (2011), which tickled the funny bone of the audience across. Mrig has a keen eye for spotting humour in any situation. 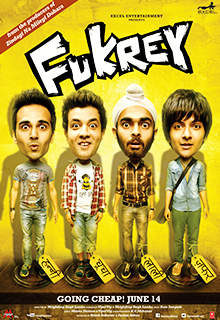 Bubbling with fresh ideas and a fresh perspective towards stories, his next venture Fukrey returns released on 8th december and got a great response from the audience.